Ever Considered Working in Optometry? 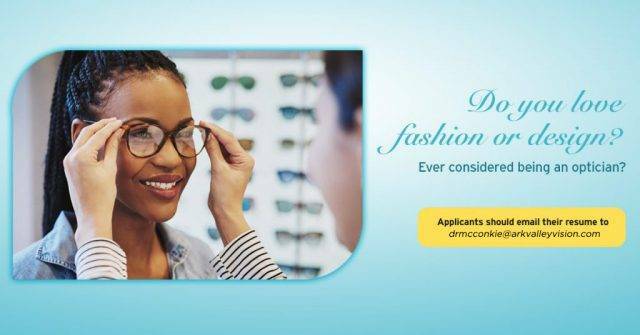 The optician’s role is to interface directly with patients to provide a great experience in choosing and purchasing eyewear that suits their style and provides comfortable and accurate vision. Experience is an asset. However, on-sight training will be provided, with competitive wages and solid perks including health benefits. 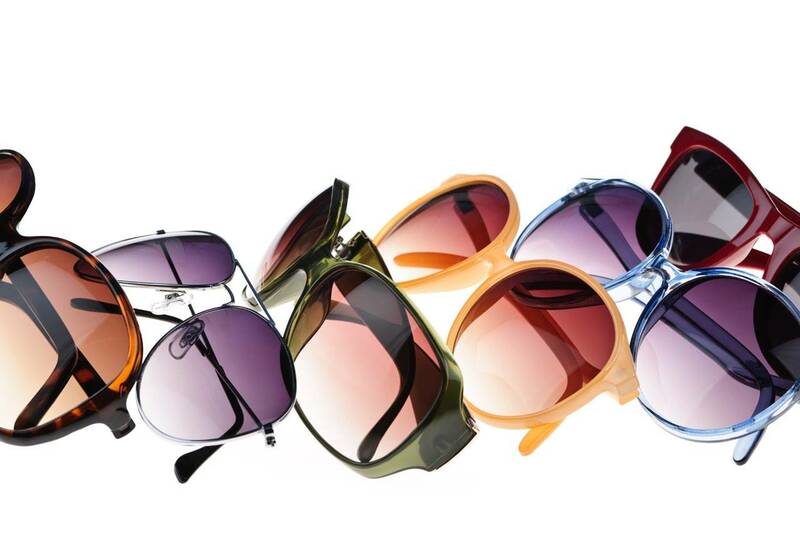 At Ballantyne Vision Care we aim to provide quality vision care to the people of Southeast Colorado. Dr. Ballantyne and Dr. McConkie, enjoy getting to know each patient and they carefully craft each vision prescription to meet your personal and occupational needs. At Ballantyne Vision Care we accept new patients of any age. We treat our patients like family and take care of them as we would like to be taken care of ourselves. We have a modern office with all the latest digital technology. What separates us from the rest is our knowledgeable, helpful, personable doctors and staff who are committed to doing everything in their power to make your experience perfect.